The Jersey Fraud Prevention Forum is warning islanders to protect themselves against online crime this Christmas. 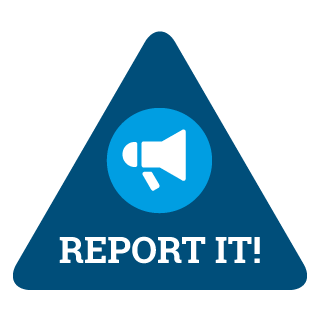 As part of a national initiative set up by Action Fraud, City of London and Get Safe Online, the local forum is sharing some top tips to safeguard against cyber-crime during the festive season. Starting on Tuesday 1 December and running for ten days, useful information and advice will be shared on the group’s Facebook and Twitter pages. 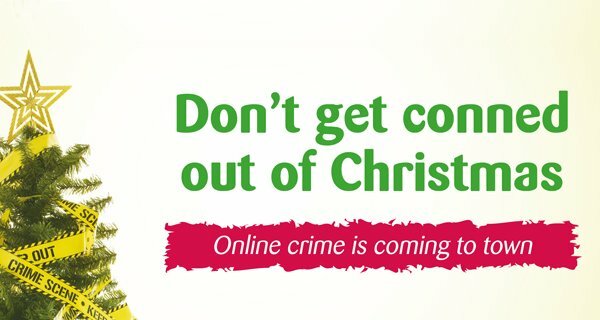 Highlighting the risks of bogus websites, virus infected e-Christmas Cards, charity scams, auction and ticketing fraud, and social media scams, the social media campaign aims to make islanders more aware of how they may potentially be targeted when shopping online.